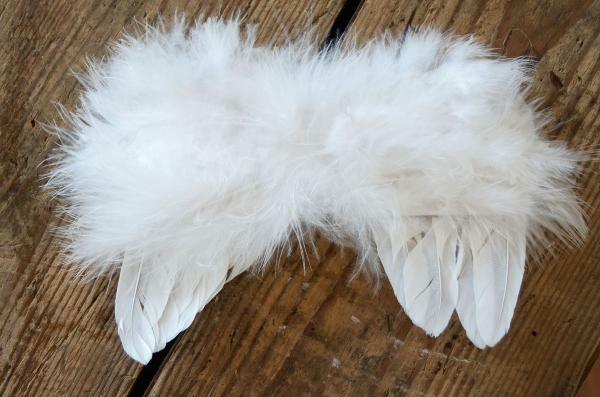 Little angel wings made with feathers. 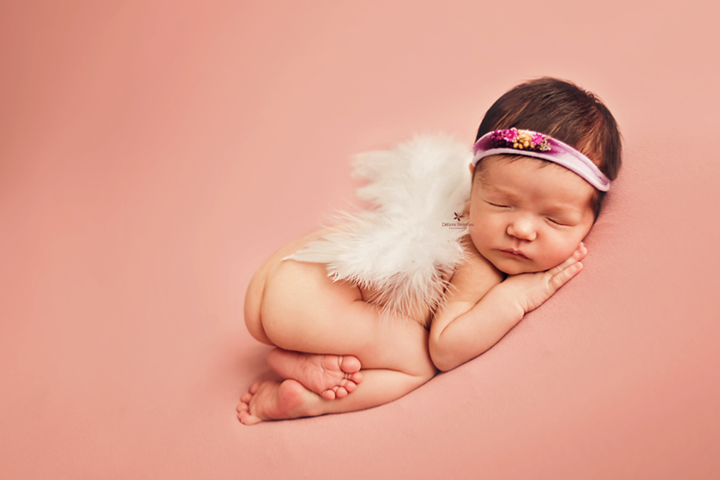 This product is ideal for all kinds of newborn photo shoots, for every scenario you may imagine. 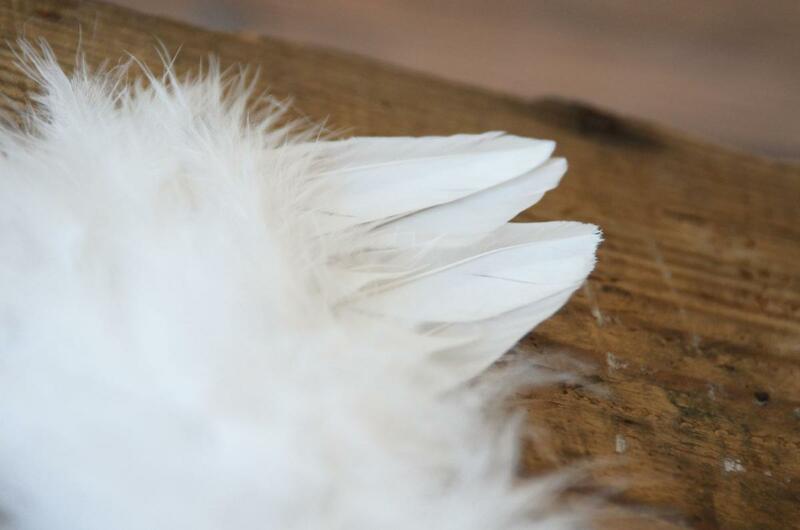 Materials: synthetic feathers and other synthetic materials. Approximate measures of the product: 15 cm x 12 cm.